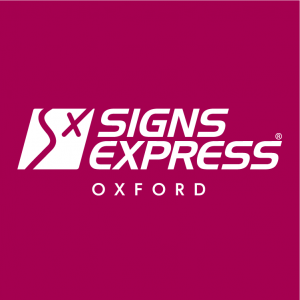 Signs Express (Oxford) has a new, fully kitted out production unit complete with a temperature controlled vehicle bay which is perfectly placed to offer a full range of signs and graphics solutions to business in Oxford, large or small. We can provide a complete service from conception and design to manufacture and installation of all forms of signage. Our services include a full site survey, design support and professional installation.